$10,000 Price Reduction!! 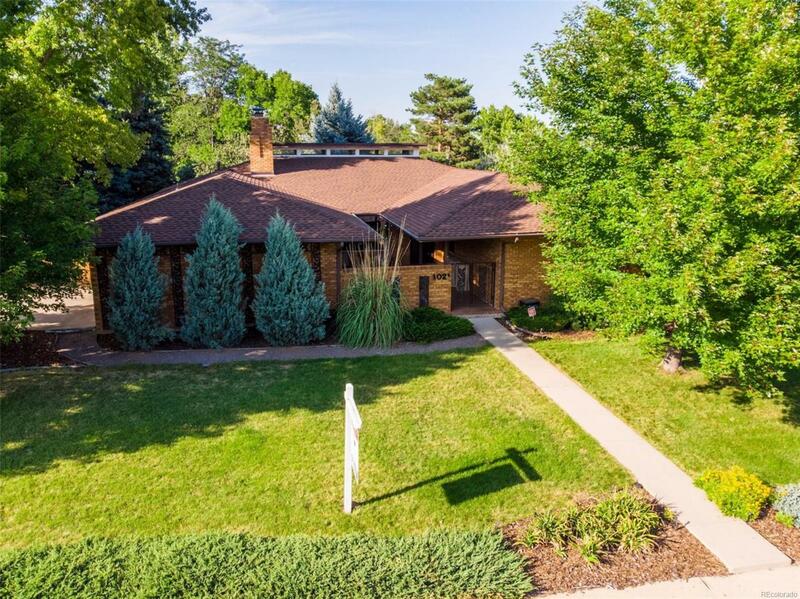 Beautiful, Open Layout in this custom sprawling Northglenn ranch! Everything has been done - remodeled kitchen, baths, living areas! Bamboo flooring throughout! Kitchen has newer cabinets, appliances, under cabinet lighting, slab granite, gas range, pantry! The floor plan has a perfect mix of open feeling but well defined areas. From the front courtyard to the back yard oasis, the outside is private and beautiful! The master has a large 4-piece bath and 2 separate closets! The secondary bedrooms share a remodeled bathroom! The sunroom on the back is perfect for a workout area! Two dining areas - formal and informal! Study / home office area is also well-defined, yet open to the main areas of this custom home! Attached 2-car garage with a side entry and south-facing driveway! Near shopping, including the new mall (yet to be built)! Utility Shed in back is great for storage! Minutes from Northglenn's rec center!